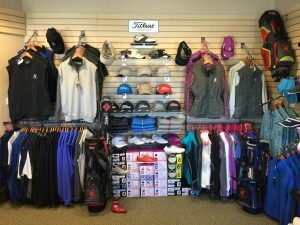 At Scottish Highlands we offer a wide variety of golf essentials. 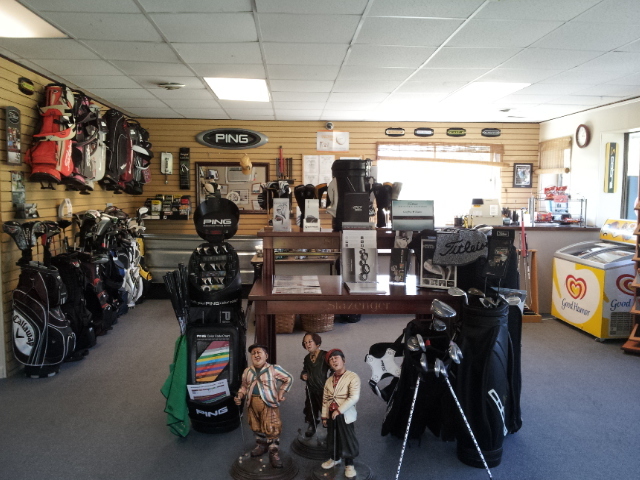 Whether you are in need of tees, clubs, or clothing, we carry the name brand equipment you are looking for. 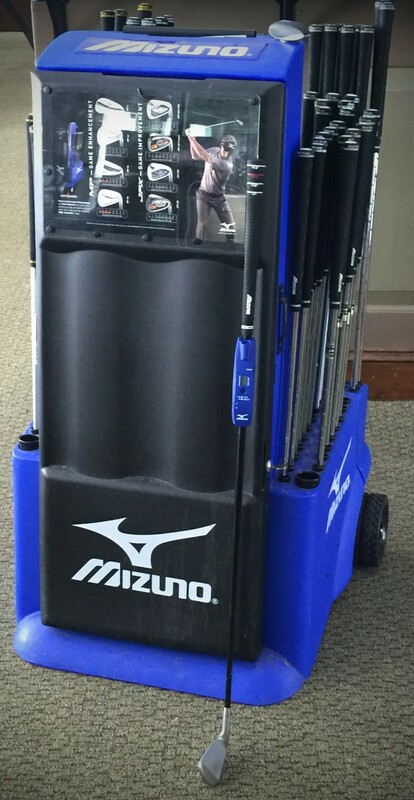 Our service-oriented staff will assist you in choosing and custom fitting the equipment that is essential to improving your game. Properly fitted clubs is part of the puzzle to improve your golf game. 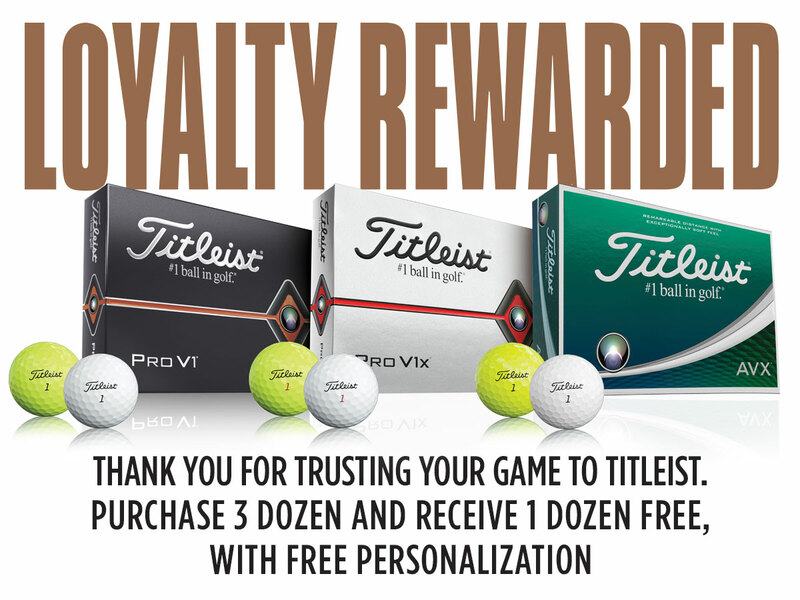 Loyalty Rewards Program will go from March 22 to April 22, 2019. Orders will be placed beginning March 22nd. 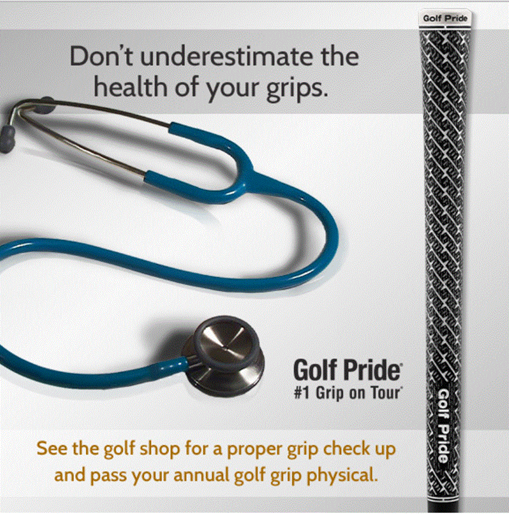 We can help you get the proper grips and club fit to help your game. Off-Season: Contact the Pro Shop at (603)-894-4653 ex. 13. In-Season: Contact Geoff at (603)-833-0084. In-stock grip installation is a same-day service. Any standard grip orders will be a next business day service. Custom grip orders will be ready in 7 to 10 business days. This is an area of the game that is frequently overlooked but is critically important to your performance on the course. When replacing your grips, there are a few key points to consider. The composition of the grip (i.e. rubber, cord, leather, etc.) is going to determine the texture and feel of the club. The size of the grip is another factor that should be selected based on proper hand position on the club. A grip that is too large will not allow the golfer’s wrist to release (roll) which will result in loss of directional control and distance. Grips that are too small can cause excessive twisting of the club head and too much wrist roll, causing pulled shots. Example: if you have arthritic hands, then a large, softer grip would be a good choice. Cleaning your Winn Grips: To clean a Winn grip, apply a small amount of water or rubbing alcohol to a soft towel, and gently rub the grips. Do not saturate the towel. NEVER use a brush and soapy water to clean a your Winn Grips because it may damage the top surface and destroy the tackiness and slip-resistance of the grip. DO NOT immerse your Winn Grips in a bucket of water to clean them. This will saturate the underlying layer of the grip and may ruin the grip. Custom Grip Selections: Callaway, Cobra, Ping, Titleist, Scotty Cameron and more!